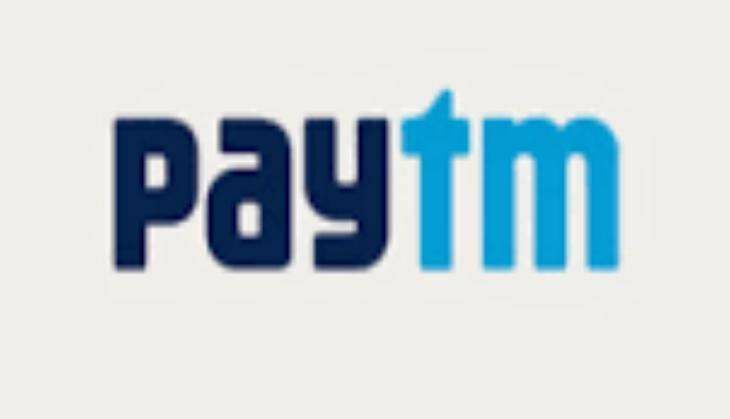 With people being compelled to switch to non-cash mode after the demonetisation move, digital payments company Paytm has been witnessing over 7 million transactions worth Rs 120 crore a day, helping it cross $5 billion GMV sales, four months ahead of its target. Gross Merchandise Value (GMV), which is an industry term for estimating the total worth of goods sold through a digital platform, for Paytm was $3 billion last year. Gupta added that the company has now crossed the overall $5 billion GMV milestone. Paytm has over 150 million mobile wallet users currently. The company has also waived off its one per cent transaction fee for transferring money to the Bank for KYC-enabled merchants to facilitate this shift towards digital in merchant behavior. According to an Assocham-RNCOS joint study, the mobile payment transaction volume is likely to register a compounded growth rate of over 90 per cent to reach 153 billion by FY 2021-22. This is against a meagre 3 billion transactions in FY 2015-16. Mobile payment transaction value in India is also likely to register over 150% CAGR and cross Rs 2,000 trillion by FY 2021-22 from just over Rs 8 trillion as of FY 2015-16, the study titled Indian M-wallet market said. With over one billion mobile subscribers, India has a promising potential for internet on mobile and the same is expected for payments and business transactions on mobile. Mobile banking segment contributed largest share of 49% in Indian mobile payment market with over 386 million transactions worth Rs 4,000 billion in FY 2015-16, with majority being money transfers, the study noted. Besides, share of mobile banking in mobile-payment market has increased tremendously from eight per cent in FY2013-14 to 49% in FY 2015-16.